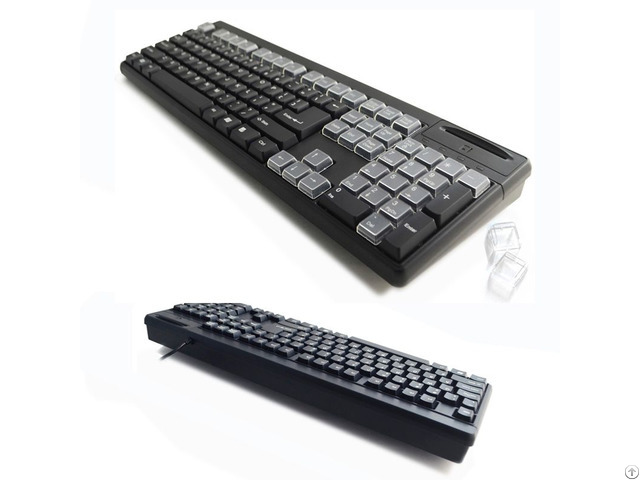 The Digimore programmable Smart Card USB Keyboard, PKB-6880-SCR is design for use with smartcard enabled identification system. 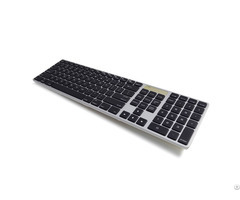 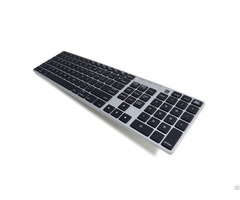 This keyboard comes with 40 configurable keys and lets you define repetitive data input. 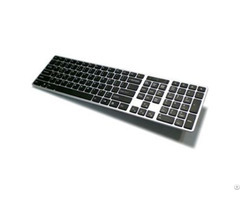 It is ideal for providing user authentication for applications such as network login, e-government, e-commerce, healthcare and etc.